Perhaps one of my favorite jailbreak tweaks of all time was Apex 2, an organization mod for your iPhone’s Home screen that permitted you to have nested app icons instead of folders. 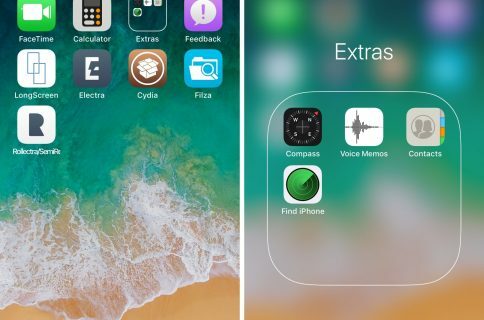 Apex 2, was unfortunately never updated for iOS 11, and so iOS developer Muirey03 took things into his own hands. The result? 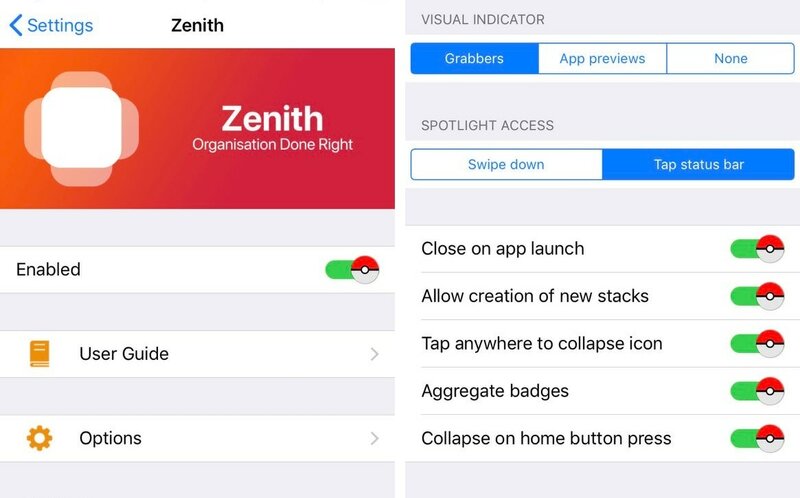 A brand-new jailbreak tweak called Zenith is now available in Cydia. As you might come to expect, Zenith works almost exactly as the tried-and-true Apex 2 tweak did. 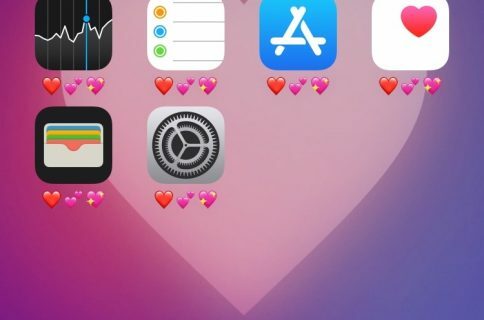 With it, you can swipe up or down on any of your Home screen’s app icons to reveal its nested ‘sub-apps.’ Tapping anywhere else re-stacks the app to conceal its nested sub-apps. When all the nested sub-apps apps are visible, you can tap any of them once to launch them or tap and hold on the centric app to toggle editing mode. In editing mode, you’ll see “+” buttons that denote adding or editing sub-apps. If the space is empty, then the button adds a new app, but it replaces the existing app if one is already there. As shown above, tapping on the “+” button displays a list of apps that you can add to the nested stack. 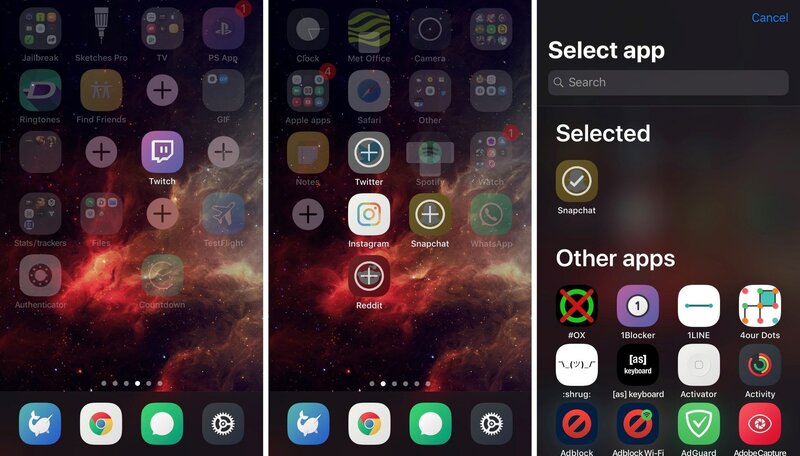 Right out of the box, Zenith is nothing short of a fantastic remake of one of my favorite jailbreak tweaks and a great way to better organize your iPhone’s Home screen. If you’re interested in trying Zenith, then you can download it for $1.99 from Cydia’s Chariz repository. The tweak plays nicely with all jailbroken iOS 11 devices. 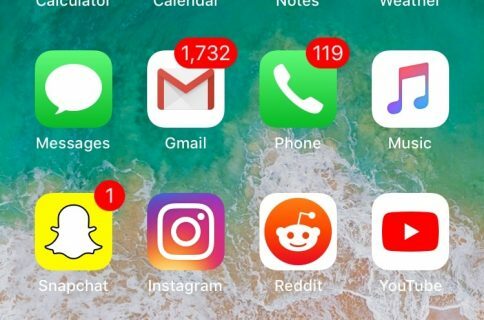 What do you think about organizing your Home screen’s app icons into stacks rather than folders? Share your thoughts in the comments section below.